If it felt unusually warm Monday, well, that’s because it was. 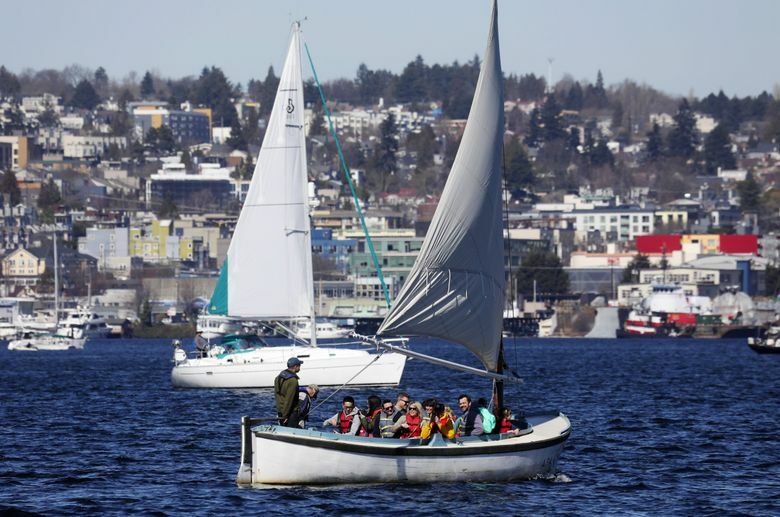 Monday was the warmest winter day ever recorded at Seattle-Tacoma International Airport when temperatures reached 74 degrees at 2 p.m., according to National Weather Service meteorologist Chris Burke. That data goes back to 1945. 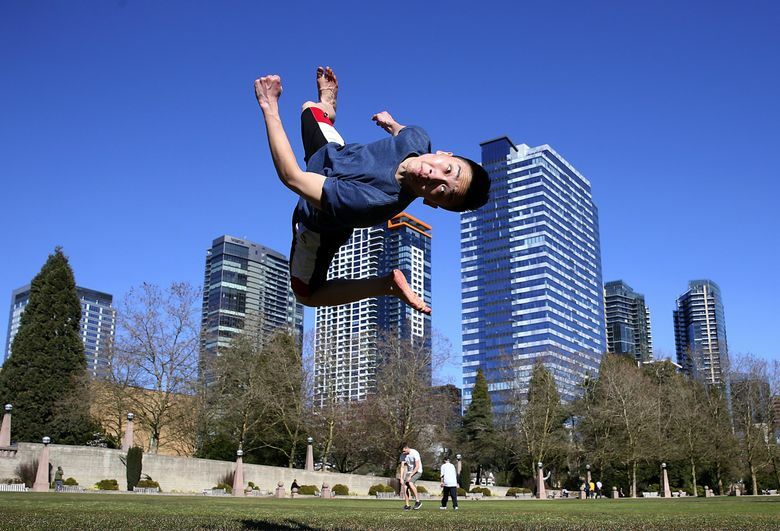 By 6 p.m., temperatures reached 76 degrees, tying Seattle’s all-time winter high, recorded downtown on March 19, 1928. The warmth also broke the daily record high for March 18, was the earliest time in the calendar year that we have ever been this warm and was the second-warmest March day on record. In declaring it the warmest winter day on record at Sea-Tac, the weather service is referring to the period between Dec. 21 and March 21. The stretch of warm days that started at the end of last week and broke other records over the weekend is slated to continue through the workweek, according to weather-service meteorologist Samantha Borth. Record highs were set Sunday across Western Washington with 69 degrees in Quillayute, Clallam County, breaking the previous record of 66 in 1988; 71 degrees in Hoquiam, breaking its record of 65 in 1956; and 63 degrees in Bellingham, where the previous record of 62 degrees was set in 1995, according to the weather service. Borth said the high-pressure ridge over the region means we’re likely to have warm temperatures and sunny skies through Tuesday, when more warm-weather records could be set. Temperatures will start to cool down Wednesday and continue the downward trajectory Thursday and Friday, though it’s expected to remain sunny and clear. There’s a chance of rain on the weekend, Borth said. The forecast of clear skies, record-breaking temperatures and a super full moon that’s synced with the debut of spring could mean a stellar week for sky-gazing evenings in the Puget Sound region. Wednesday, March 20, is the first official day of spring. It will be the first time in nearly 40 years that the full moon has coincided so closely with the vernal equinox, according to The Old Farmer’s Almanac. The moon, this year’s third and final supermoon, may appear bigger and brighter than usual because it’s at its closest point to the Earth during its 28-day elliptical orbit around our planet. This one was dubbed the “full worm moon” by some Native American tribes, according to the Farmer’s Almanac, because it coincides with the appearance of earthworms, birds and the beginning of spring.